Michelle Velvin is a harpist, composer and teacher living in Wellington, New Zealand. 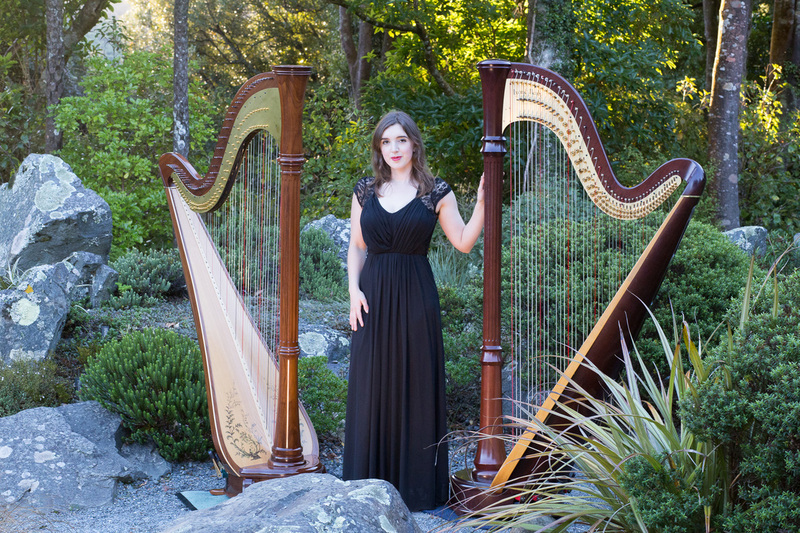 She has a special interest in writing harp music and performing New Zealand compositions. Please enquire about starting harp lessons, or enquire about harp music to set the atmosphere at your upcoming wedding or event.